Music Magnets are an entertaining way to preview Daniel's craftsmanship. Each platform is made with three types of wood to have a similar effect to many of LAW's speaker cabinets. The music-maker tops each piece, creating an overall enjoyable magnet. 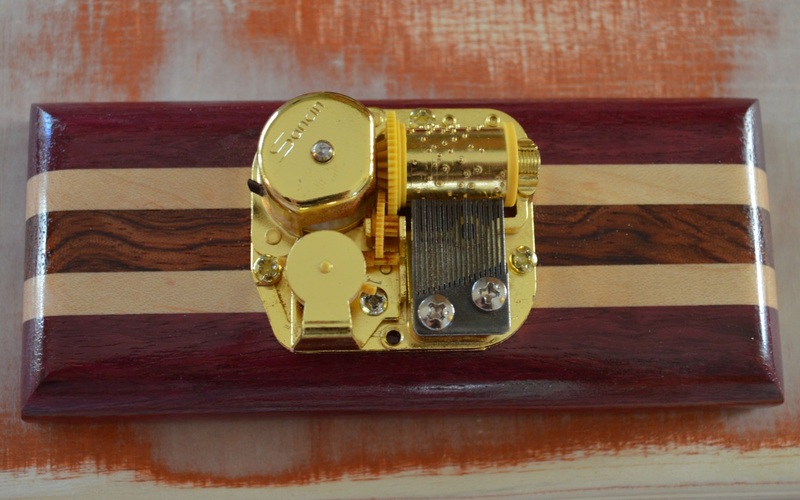 If you are interested in ordering custom speaker cabinets but are unsure about wood types, consider first ordering a "wood swatch" music magnet.